Only in Canada. 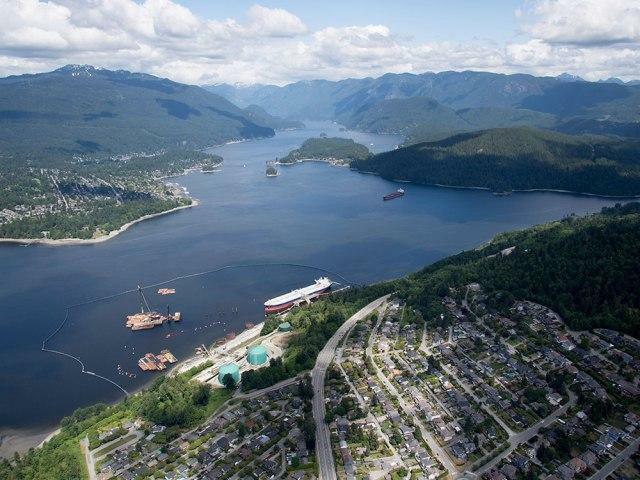 The federal government has bought itself a pipeline to the West Coast, the Trans Mountain, and a crown corporation will expand it — at least for now. The decision is remarkable on political and economic grounds, turning upside down the dynamics of the federal government’s previous oilpatch investments, and on international ethical grounds, too. It’s a mark of how much the politics of nationalization have changed, that this was considered to be a last resort. In the 1950s through the 1970s, nationalization was often the first resort in the name of putting commercial activity to the common good, which was thought to be only something governments could adequately do. Indeed, the flagship economic policy of Quebec was the nationalization of its hydroelectric capacity in the 1960s. In the 1970s, after the first Arab oil shock drove up oil prices, it was thought that Canadian oil reserves — massive then and more massive now — were too much in the hands of American companies, and therefore being made to serve U.S. interests. The decision of the federal, Alberta and Ontario governments to purchase a stake in Syncrude was to ensure that Canadian resources got to market after Atlantic Richfield (now part of BP but then an American firm) pulled out. Today, it is an American company that wants to build the Trans Mountain pipeline, to ensure that Alberta oil gets to the international market, rather than being sold at a discount to the United States. The plan is being blocked not in Texas, but in British Columbia, and so the federal government is putting up billions to ensure that what an American firm wants to do privately for the benefit of Canadian energy exports can be done instead at public expense to overcome opposition by the B.C. government. It is an only-in-Canada story. It reminds one of the Mike Duffy affair for its Canadian content, a scandal in which the critical misdeed was paying money back to the government.